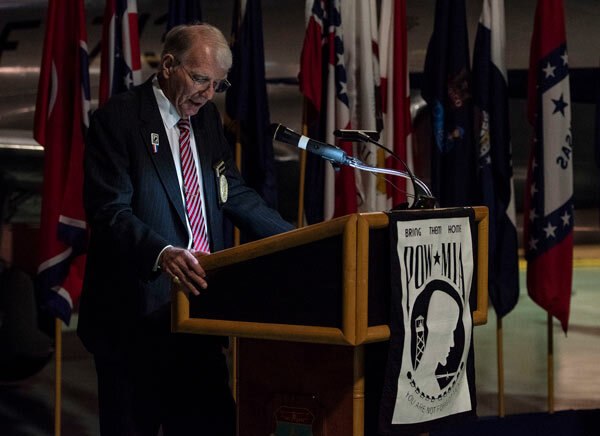 The ceremony was held in remembrance of America’s prisoners of war, those still missing in action and their families. 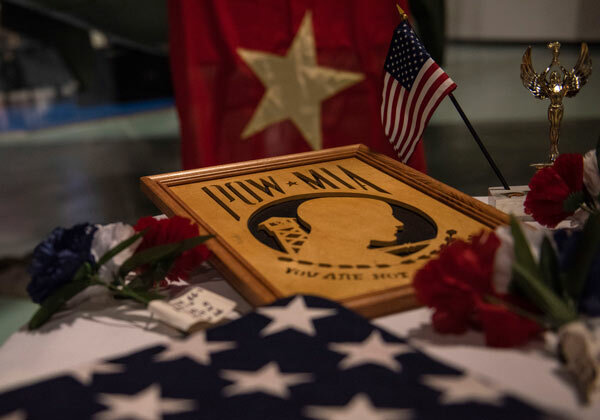 A POW/MIA Recognition Day ceremony was held Sept. 21, 2018 at the Air Force Armament Museum at Eglin Air Force Base. 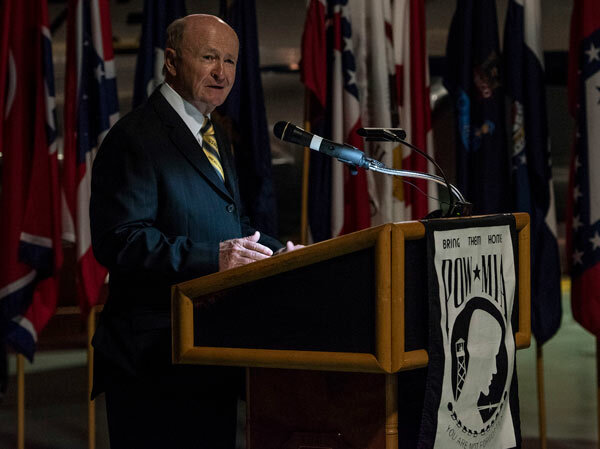 The ceremony was held in remembrance of America’s prisoners of war, those still missing in action and their families. 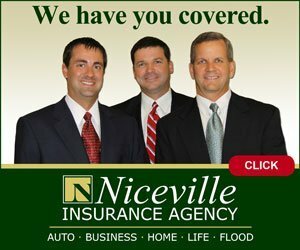 The event featured guest speakers, Niceville High School’s Opus One Chorus singers, a bag-pipe performance, a wreath presentation, and a flyover. The following photos showcase the annual ceremony (US Air Force photos by Ilka Cole). 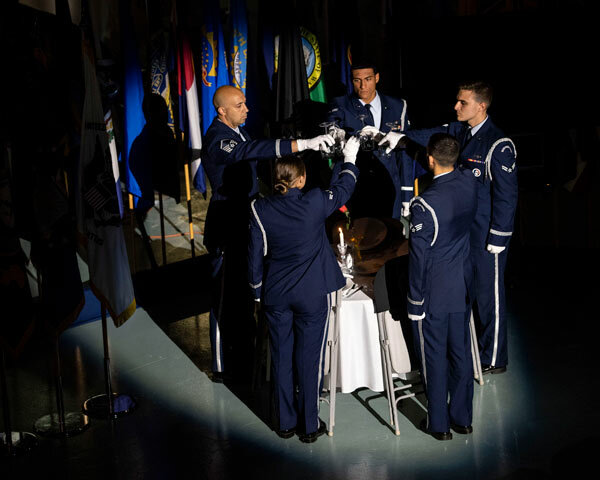 Members of the Eglin Honor Guard perform missing man table honors during the POW/MIA ceremony Sept. 21 at the Air Force Armament Museum. 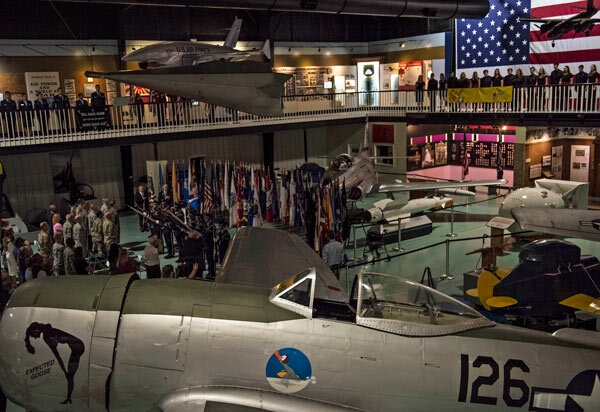 POW/MIA symbols were on display during the POW/MIA ceremony. Members of the community stand for the flag presentation. 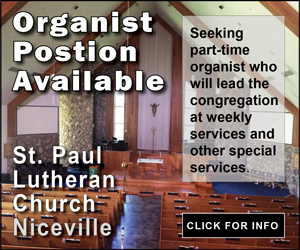 Guest speaker and combat veteran retired U.S. Army Capt. Rich Adams speaks. 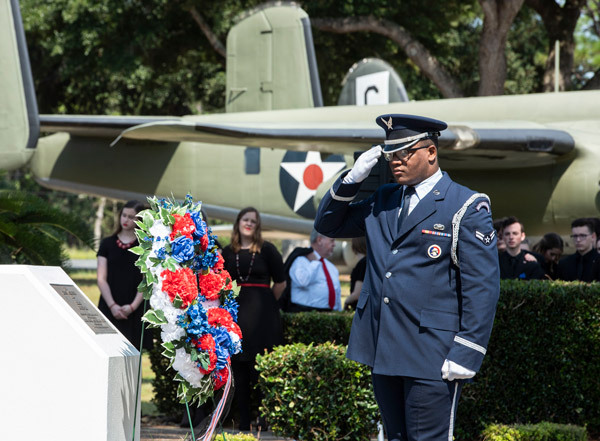 Airman 1st Class Marquise Cunningham, 96th Force Support Squadron, salutes during the wreath laying portion of the POW/MIA ceremony. 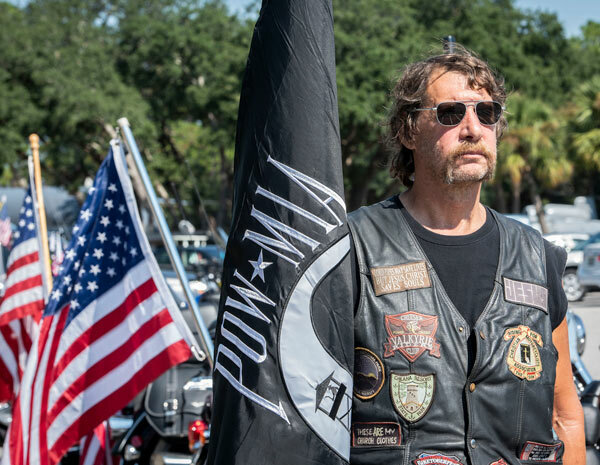 A member of the Patriot Guard holds the POW/MIA flag. 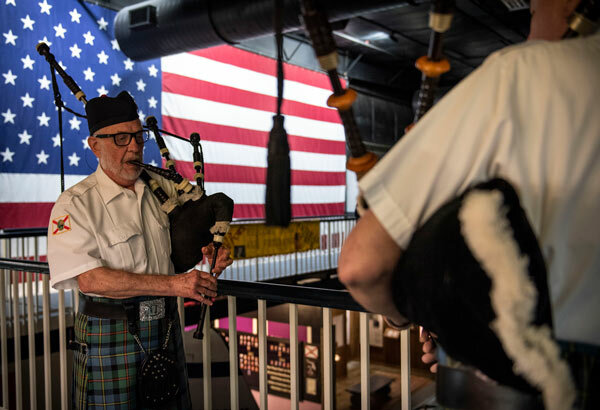 Members of the Emerald Coast Pipe and Drums play Amazing Grace. 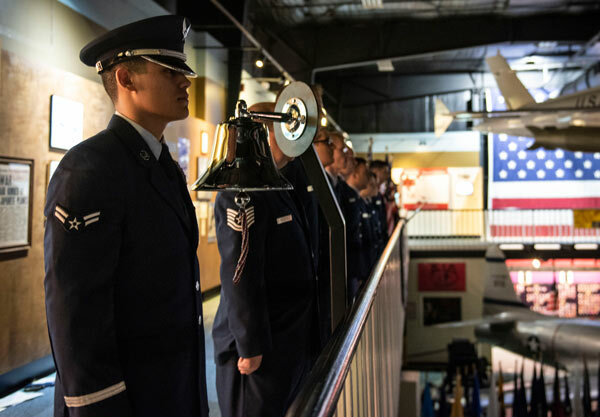 Airmen stand at attention during the POW/MIA ceremony Sept. 21 at the Air Force Armament Museum. 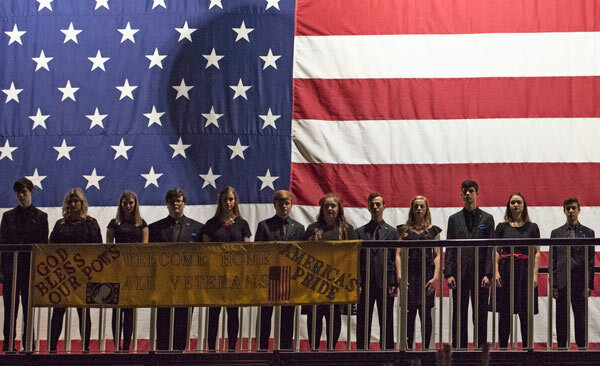 Members of the Opus One Chorus from Niceville High School sing the National Anthem. 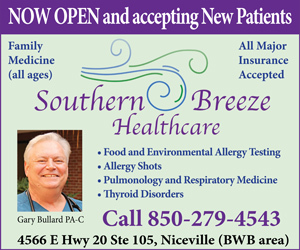 William Everett, Military Order of the Purple Heart Chapter 811, speaks to the audience. 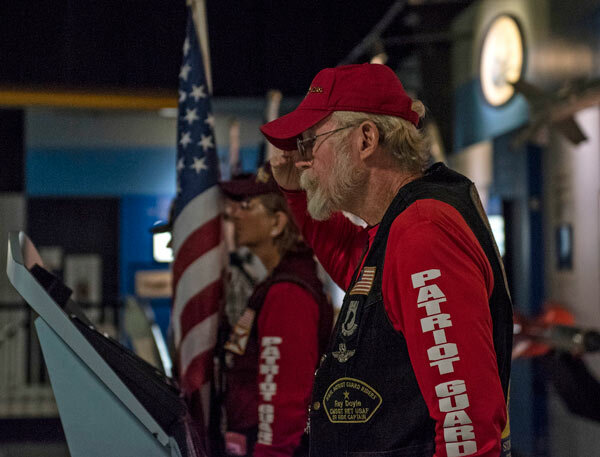 A member of the Patriot Guard salutes. 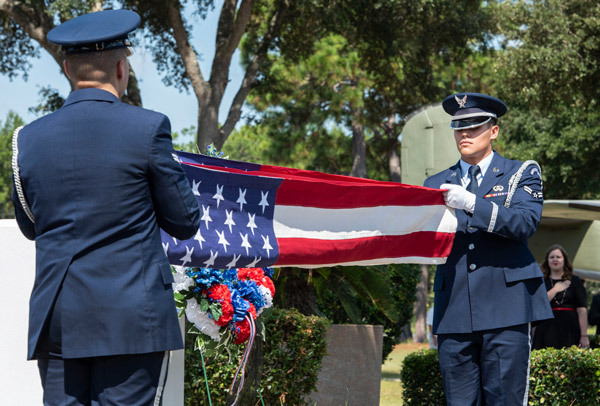 Airman 1st Class Edward Figueroa Rodriguez (left), 96th Aircraft Maintenance Squadron and Airman 1st Class Eric Tena (right), 96th Communications Squadron, fold the flag during the wreath laying portion of the POW/MIA ceremony.